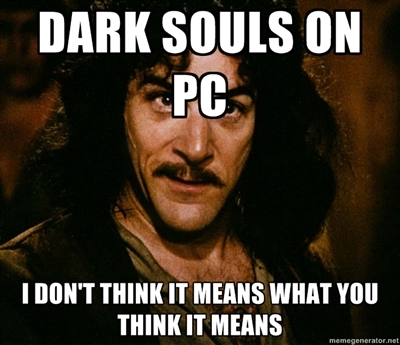 So… I truly have no reason to buy Dark Souls for the PC. I was hoping the ‘Prepare to Die Edition’ was going to make the PC version stand out among it’s console predecessors; utilizing system resources the consoles could not dream of. However, the new content being released on the PC will be available as DLC for the consoles. Thus, giving me no real reason to buy the damn thing in the first place. Why waste money on a port that will limit my framerate, make me use Games for Windows Live, and not take advantage of my system? Perhaps I bought into the hype. The Souls games are truly exceptional. If you haven’t played them – do so. You will not regret it. Update: Forgot to mention, Dark Souls for the PC will be available on Steam. 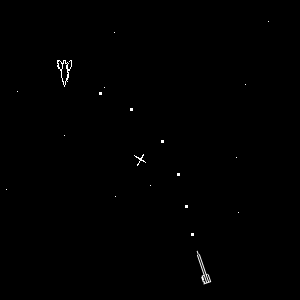 Now begrudgingly, I’m going to show you a new trailer for the game anyway. Enjoy. … video games were created, and they were good. Not as good as the ones we have today though. Take three friends, a metric crap ton of gaming knowledge, and the desire to tell the world about it, and you get the Link Dead Gamers. We invite all of you to go on an adventure with us through the Gameverse, as we explore what is coming, what we are currently playing, review some of what has just come out, help you with gaming tech, including building, troubleshooting, servicing, and getting the most efficient use out of your computer. We also want you to be a part of it all, so we will over time go from using listener comments and emails, to doing a live show with you the listener calling us. There will be more to come, a LOT more, so thank you for being a part of this with us.